fresh, dried, frozen and marinated forms. A large supply of undergrowth in ecologically clean Bory Tucholskie and a huge demend on the market gave rise to BRUSPOL company in 1994. Bruspol is responsible for buying and selling undergrowth as well as processing it. Skillfully run business and experience helped to develop our company quickly. We moved our company to the latest and bigger production buildings. 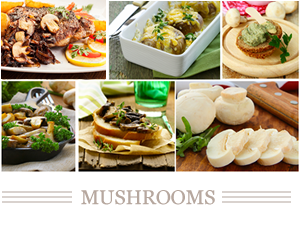 We offer mushrooms in fresh, dried, frozen and marinated forms. 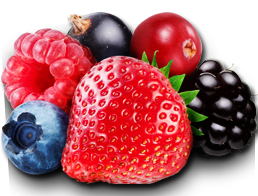 We recommend forest and cultivated fruits as frozen products or preserves. As regards vegetables, we have a new product in our offer: pepper preserves. Syrups are used for pancakes, ice cream, etc. OFFER 2016 BRUSPOL - NATURAL - TRADITIONAL - TASTY. 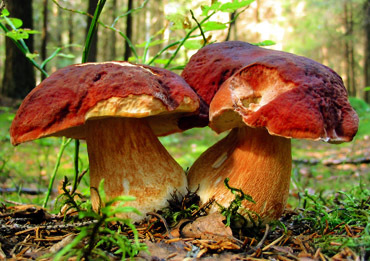 Mushrooms are much appreciated in the Polish cuisine as an addition to meats, pancakes, pizzas, casseroles, fresh bread. Traditional soups, as well as a mushroom cream soup, are also a great idea for a meal. Lightly blanched and frozen mushrooms may caress our palates and remain on our tables all-year-round. 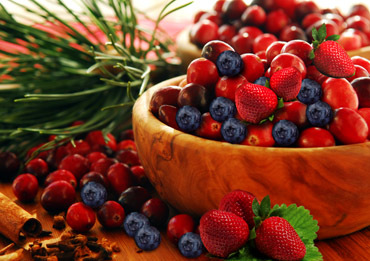 Fruits from Polish forests are appreciated not only in the country, but abroad as well. Jams prepared in accordance with traditional recipes are an export hit of the recent years. 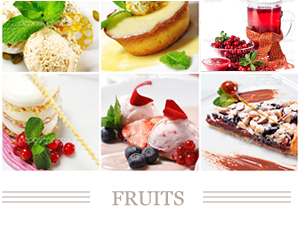 They are also appreciated as additions to desserts, meats, however, one needs to know how to make a delicacy of them. We have the specialised drying rooms for mushrooms. Dried mushrooms have many applications in the kitchen. To extend the availability of mushrooms, we marinate them in vinegar. 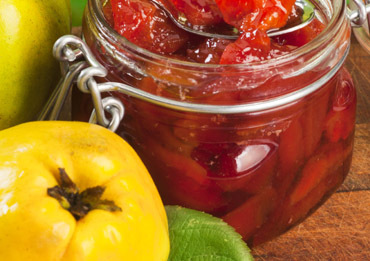 We recommend preserves from fruits and vegetables on winter evenings as an addition to dishes. 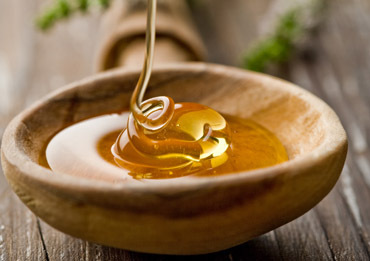 Nothing is better for common cold or as an addition to summer desserts than a "home-made" syrup.